The HTC One is rightly among the most sought after smartphones that are currently available to consumers around the world, but now we have reports that the Dual SIM version of the HTC One is seeing its availability spreading to other regions across the globe. It was back at the beginning of April that we first heard about a possible Dual SIM version of the popular HTC One, and the device became available a few weeks later but is currently only on offer to Android fans in China. Now a new report is claiming the device is about to arrive in Russia at a SIM free price that is the equivalent of $960 or â‚¬720. Besides the twin SIM card slots the rest of the specifications are mainly the same as the standard HTC One, which we heard recently has helped the company begin to turn the corner sales wise. 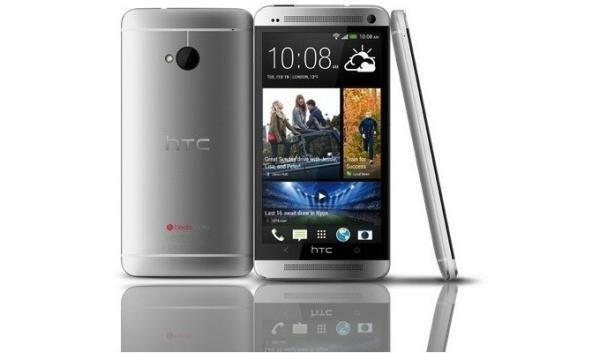 This version of the HTC One also comes with 32GB of internal storage and a release in Russia will raise hopes that the device that also has microSD card support reaches other regions around the world. It is doubtful this will happen though unfortunately as we have heard previously from HTC’s Senior Global Online Communications Manager, Jeff Gordon that the Chinese radio bands allowed for more space inside the HTC One smartphone so this could easily be the case for the device heading to Russia as well. Would you like this Dual SIM version of the HTC One? Source: Hi-tech@Mail.ru via Unwired View.